The briefing emphasizes that urban mining is more than just enhanced municipal waste management, but that it has the potential to put the entire stock of long-lived goods — including consumer products, buildings, and landfills — into service, and can provide long-term strategies for sophisticated material flow management. Beginning Friday, January 20th, Recology’s Artist in Residence (AIR) Program will uncover the work of three artists who were granted untethered access to the Recology Center’s 47-acres of castaway materials to reinvent their own gallery exhibitions. “(Demolition rubble) can’t be 100 per cent asbestos free,” Mr Scott said. “If you demolish a building it doesn’t matter how careful you are, you are going to get asbestos.” “We have machines with throughput volumes of 5000 tonnes an hour. When you look at the volumes we play with, that’s a lot of asbestos we can put out,” he added. The residency program will provide the sculptor and installation artists with a studio, a monthly stipend and unlimited access to the dump area for materials. In addition to the time dedicated to the program, Arcega will also teach three classes at SF State and has recently debuted three pieces in the on-campus exhibit Hydarchy: Power, Globalization and the Sea. 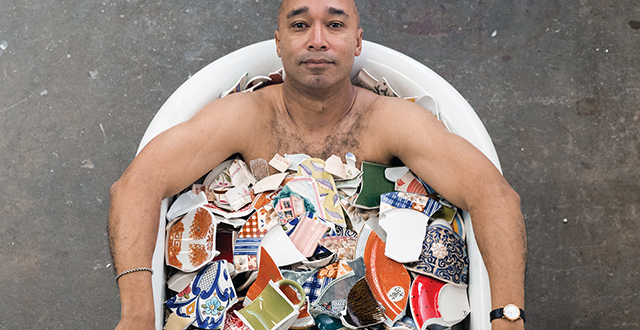 via One man’s trash is an opportunity for a professor to create art | Golden Gate Xpress. According to Elliot, some of the material includes decorative limestone and terrazzo pieces along with intact bricks. Elliot said she learned that the bricks were destined to be crushed. 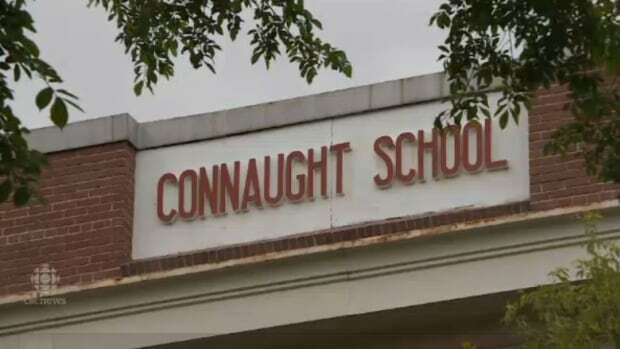 via Connaught bricks to be salvaged from Regina dump – Saskatchewan – CBC News. A recent City Council vote gave the green light for a 9,000 solar panel array to be built across 16 acres on a shuttered dumpsite. via Bridgeport, Connecticut Plans to Convert a Landfill into New England’s Largest Solar Power Array | Inhabitat New York City. The GSC, according to material provided by Team Gemini, will provide its own electricity, generating the equivalent of what would be needed to power 30,000 homes. It will power the industrial park and the COR3 facility, which will serve as the main collection point for municipal solid waste and extract from the weekly waste flow 5,000 tons of recyclables — roughly a quarter of what goes into the landfill now. The long-term plan of the project is to eventually collect all incoming waste and to tap into the landfill itself to reclaim already buried material. via Gemini Synergy Center aims to reclaim a quarter of waste stream | ThisWeek Community News. The tool could be used for planning operations and closures, determining economic and technical feasibility and responsible every day management. The author of the project, Spanish Master’s Degree student Joan Esteban Altabella from the University of Jaume, has received the prize for the best paper presented at the 17th International Congress on Project Management and Engineering. By finding additional purpose for the otherwise useless demolition and construction waste, the tool reduces the environmental impact caused by quarrying. The landfill operators can also achieve substantial cost reductions, if they employ the construction waste instead of landfill aggregate purchased from a quarry. via Waste-handling improvements promised by new software tool – E & T Magazine. 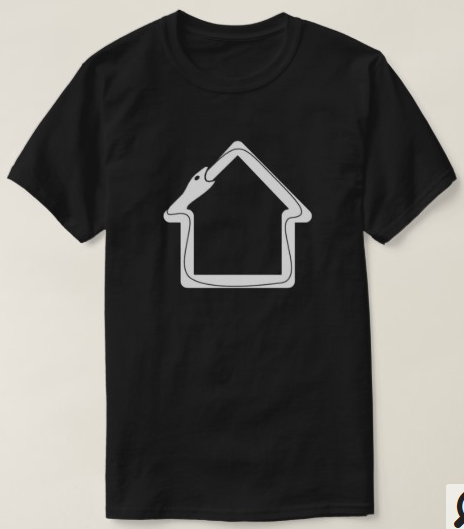 Reduce Reuse Recycle, Re-invent — There’s an old saying that “one man’s junk is another man’s treasure.” Some junk is just that until recycled or upcycled into treasure. The mixed use project is not only energy efficient but also fun. The junk yard became Karl Wanaselja’s palette. Some 14 million cars are junked a year, so the pickings are ripe, and he sees no shortage of parts in the future The San Francisco Bay Area, he says, is a great resource – a hub — for scrap metal. Much of the metal is gathered in yards to be sold overseas. The road and street signs, some from as far away as Wyoming, cost $1.00 a pound – he bought three and a half tons from four salvage yards. Wanaselja used the street signs as pickets and siding. For the picket fence gate that leads into the courtyard, one can read the street names. He reversed the aluminum signs and used them as siding on much of the project – the back sides are silver. via Living Downstream – GreenBuilder. Trashed – No Place For Waste with the participation of Jeremy Irons, looks at the risks to the food chain and the environment through pollution of our air, land and sea by waste. The film reveals surprising truths about very immediate and potent dangers to our health. It is a global conversation from Iceland to Indonesia between the film star Jeremy Irons and scientists, politicians and ordinary individuals whose health and livelihoods have been fundamentally affected by waste pollution. Visually and emotionally the film is both horrific and beautiful: an interplay of human interest and political wake-up call. But it ends on a message of hope: showing how the risks to our survival can easily be averted through sustainable approaches that provide far more employment than the current ‘waste industry’. via TRASHED trailer (2012) – Environmental documentary with Jeremy Irons – YouTube. YAKIMA, Wash. — In rusts and indigos and the brilliant hues of a sunset, this couple is doing something no one else in Yakima is officially able to do — they’re recycling glass. Jeremy Bartheld and Michelle Lester are transforming used bottles and jars into art. It’s trash becoming treasure, they say. “We’re taking a discarded commodity and turning it into something people can appreciate,” Bartheld explains. The couple begin with an old, wooden-framed glass window, envisions a design and glues broken pieces of recycled glass in a pattern on one side. The result is a luminous piece of art. The process of turning waste into a mosaic creates radiance — one window glows with branches of a tree curling toward an azure sky, while swirls of scarlet, green, blue and white gleam in another. Creativity and sustainability are hallmarks of how Bartheld and Lester live, so it wasn’t much of a leap to think about rescuing glass from the bin of eternal waste. “One of our concerns was all the glass in the landfill,” Lester explains. “It takes so long to deteriorate,” adds Bartheld. Read the full article via Couple breaking into the art world with recycled glass mosaics | Yakima Herald-Republic. A new mini-excavator is sorting out more metal for recycling at the Plymouth County Landfill. The total adds up to 130 tons of metal since the first of the year when the Construction and Demolition Recycling program was added, Mark Kunkel, landfill manager said. The latest recycling effort at the Plymouth County Landfill could give new life to about 2,500 tons of construction and demolition material this year. 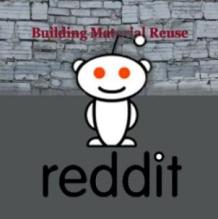 The re-use is a result of the Construction and Demolition (C&D) Recycling program added to waste handling at the rural Le Mars landfill in January. Asphalt shingles, wood without stain or paint, metal and concrete are picked out of construction and demolition waste by equipment attached to a mini-excavator, according to Mark Kunkel, landfill manager. During an open hous Wednesday, Kunkel explained the impact of the equipment purchased with the help of a $20,000 forgivable loan from the Iowa Department of Natural Resources. A 100-ton pile of asphalt shingles was among the most visible changes at the landfill during a tour Kunkel led for landfill board members, representatives of city councils in the county and county supervisors. OMG Midwest, of Ankeny, which owns asphalt paving companies, has offered $30 a ton for the shingles which will be used in asphalt roads, Kunkel said. More than 500 tons of wood which would have been buried at the landfill will be shipped to fuel an ethanol plant in Chandler, S.D. Since the first of the year, about 75 tons of concrete have been piled to be crushed by a contractor to be reused as road surface materials at the landfill. The sorting recovered 130 tons of metal which will be recycled and provide income for the landfill. C&D recycling is being measured in another way. “If we can get that kind of tonnage back out of there, that will keep adding onto the years of life at the landfill. which keeps everything cheaper for everybody bringing waste here,” Kunkel said. The mini-excavator has been used to sort waste more than 600 hours this year. The landfill has also shipped 215 tons of tree waste for the South Dakota ethanol plant’s fuel. 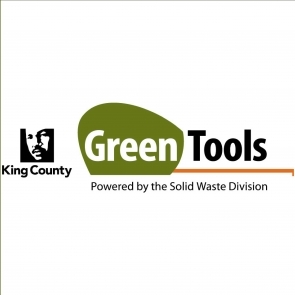 Kunkel estimates 65 percent of the waste hauled to the landfill is recycled. At the current rate of recycling and burial, the site is projected to last another 70 years before the landfill is filled. During the open house, Landfill Board Chairman Rick Bohle, of Kingsley, commended cities in the county for their efforts to promote recycling with programs such as collecting recyclables in blue-colored garbage bags. These recyclables are hauled to the landfill and then transferred to the rural Cherokee landfill site which doesn’t charge the Plymouth County landfill for the recycling and disposal, Kunkel said. He estimated the number of tons of blue bags had grown from 87 in 2006 to 800 a year. The City of Merrill has applied for state grant funds to place a second recycling collection dumpster in the city, according to Bruce Norgaard, a Merrill councilman. Norgaard said blue bag recycling from the southern part of the county is brought to the Merrill collection location and the dumpster overflows on a weekend. “We do need something for the excess, because if we’ve got capacity, apparently southern Plymouth County will fill it up,” Norgaard said. 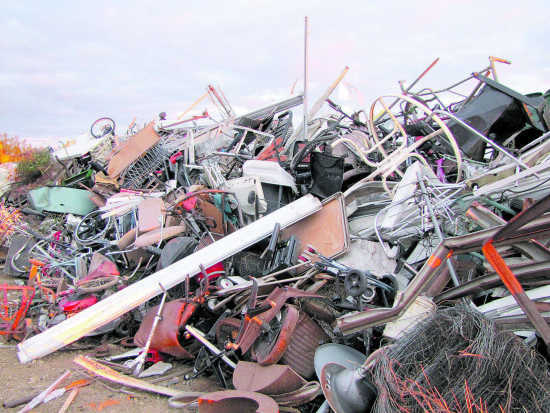 via Le Mars Daily Sentinel: Local News: Landfill construction and demolition recycling piles up (09/22/11). A 26 acre site near Washington DC, USA, is the home for Potomac Landfill Inc. In operation since 1985, by 2006 the landfill was more than 75% filled with demolition and construction waste – Potomac only accepts waste for the construction industry. Since that date, the company has been mining the site for recyclable waste that was buried 18.3- 37 m (60-120 ft) deep to free up space for future operations. Currently, it is recycling ferrous and non-ferrous metals, plastics, concrete, cardboard, tyres and earth that is suitable for use as fill or topsoil. In 2009, the company bought a tracked Powerscreen Warrior 1800 and added a Powerscreen Warrior 2400 tracked dry screen in 2010. Together with a 20 man portable picking station, these machines form the core of the success of the operation. The Warrior 1800 is primarily used to separate earth from the mined waste although originally it was used to screen both new material coming on site and mined materials. The Warrior 2400 is now used to process the new material delivered to site, as well as a secondary screen for material that has been processed by the 1800. It is a heavy duty machine that is equipped with optional punch plates, not often used in the USA, instead of fingers and as a result earth and other small material falls though to leave larger recyclable material. 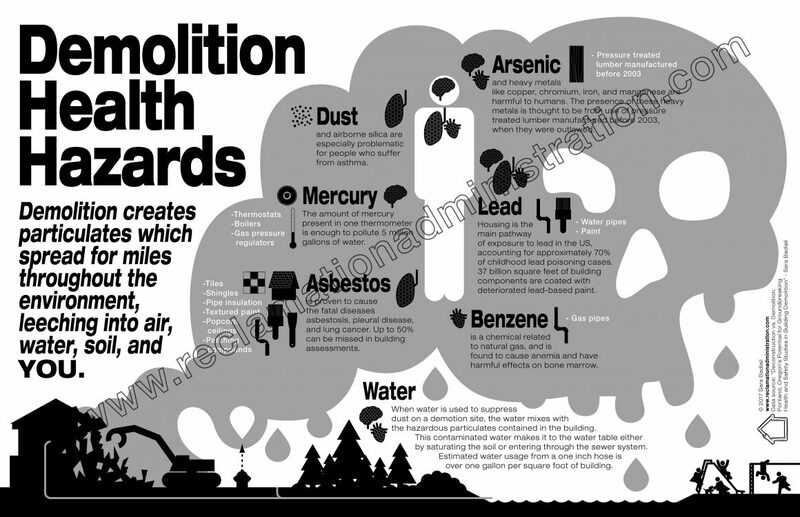 via A new use for old construction and demolition waste| glObserver Global Economics. 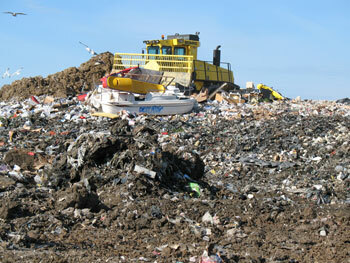 A 26 acre site near Washington DC, USA, is the home for Potomac Landfill Inc. In operation since 1985, by 2006 the landfill was more than 75% filled with demolition and construction waste – Potomac only accepts waste for the construction industry. Since that date, the company has been mining the site for recyclable waste that was buried 18.3- 37 m (60-120 ft) deep to free up space for future operations. Currently, it is recycling ferrous and non-ferrous metals, plastics, concrete, cardboard, tyres and earth that is suitable for use as fill or topsoil. via A new use for old construction and demolition waste – KHL Group. Way to go Calgary! I will be watching this story because I believe in landfill mining. I think it is a great way to decrease waste but also because of the archaeological and historical possibilities. Construction materials that have been buried for nearly two decades could be given new life if the city decides to go through with a proposal to mine an old southeast landfill. 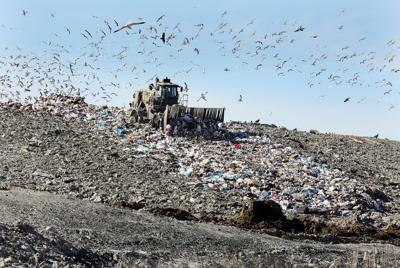 A proposal is on the table to begin extracting potentially recyclable materials from Ogden Landfill — a site that was closed in 1994. Dave Griffiths, director of waste and recycling services, said the site was a former dumping ground for construction and demolition materials. via Metro – Landfill could be mined for recyclables.